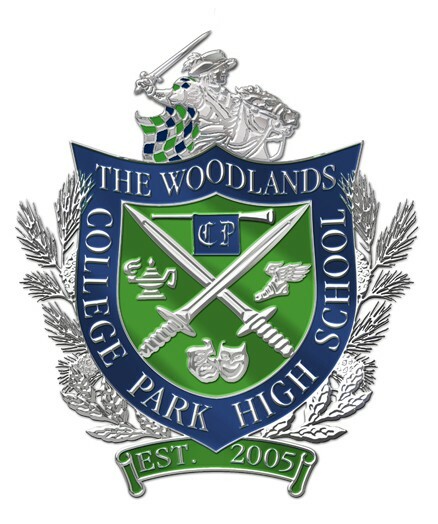 The Woodlands College Park Cheer: CP Spirit! This Friday our Varsity Cheerleaders will continue to cheer on our Varsity Volleyball team as they battle it out with Klein Oak in the Regional Semi-Finals at Sam Houston State University in Huntsville at 7:00. 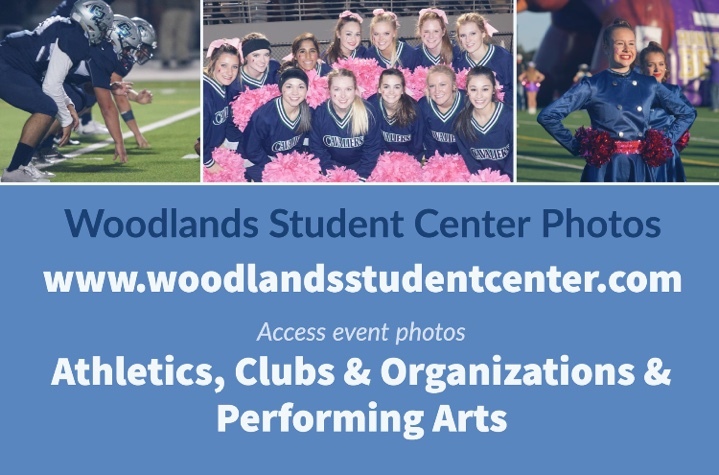 Our JV Cheerleaders will be cheering on the Varsity Football team against The Woodlands at Woodforest Stadium at 7:30. 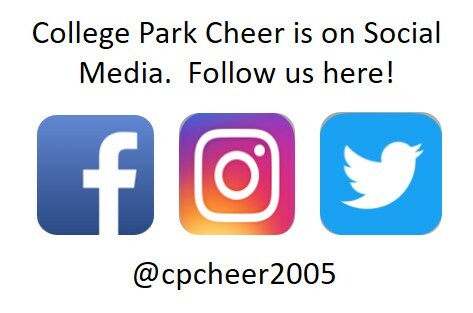 Please come out and support CP at one of these big events!